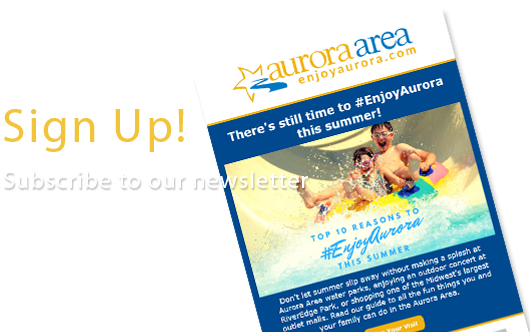 Downtown Aurora is packed with outdoor adventures, most of them free and family-friendly, with easy access to paved trails, canoe shoots, and outfitters. 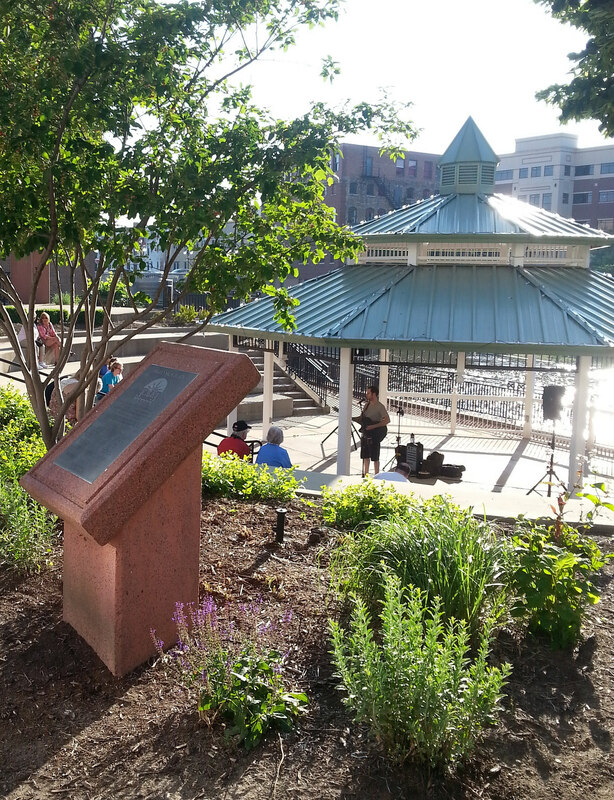 Take a picnic lunch or a soccer ball and enjoy a break at one of downtown’s many parks. Watch the heritage signs and take a self-guided public sculpture tour. Bike downtown via the Fox River Trail and enjoy fine or casual dining. Eclectic shopping options include two museum gift shops, art galleries and bakeries. Enjoy easy access to live indoor and outdoor entertainment, including the famous Paramount Theatre and RiverEdge Park.